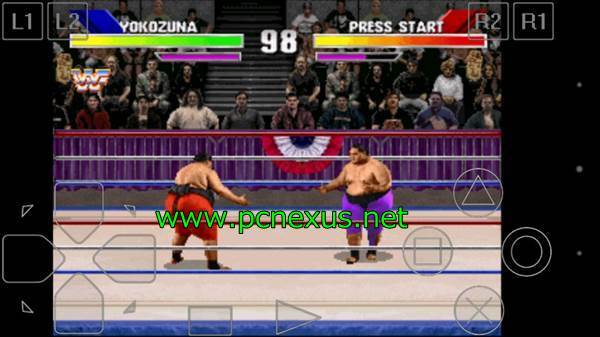 ePSXe is a PlayStation, PS1, PSone or PSX emulator for android. It lets you play PS1 games on your android phone or tablet. I have already written about playing psone games on android with FPSE, but most of the users are finding it hard to configure. Yes, FPSE emulator is a little bit hard to configure since it requires many settings to be rightly configured. But after making the right settings you will get the real PlayStation games experience on your android phone or tablet. Games in ePSXe run smoother than FPSE. If you feel that you are finding fpse hard to configure then anytime you can move to ePSXe. ePSXe is currently the best PS1 emulator for android. Because it works without lags and is highly recommended for high-end smartphones those with quad-core and octa-core CPUs. ePSXe for android has brought the same PlayStation [PS1/PSX] legacy back on android. ePSXe: The app is not free to download in Google Play Store. So, I will not post links here. You should purchase this app or ask Google to provide you for free if possible. PlayStation [PS1/PSX] Roms, Download Here. Here is a video tutorial below which you can watch for quick learning or can use the tutorial below. Download and install the ePSXe emulator app. Download any playstation rom and the compulsory bios. Go to epsxe folder on sdcard (internal storage) and paste the bios in 'bios' folder and game rom in 'isos' folder. Tap 'Run Game'. 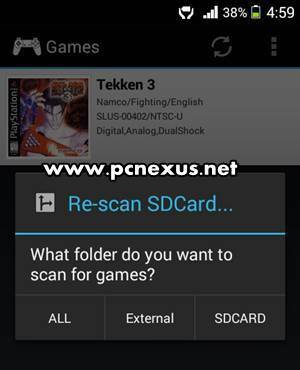 The app will automatically search your phone's storage for PS1 game roms. 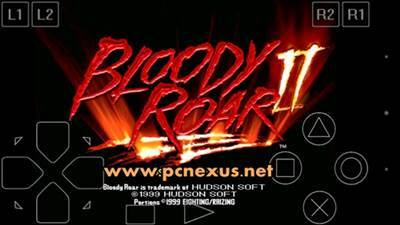 Read Tekken 3 game on PC/laptop. Important Note: I prefer using a USB OTG drive to play PS1 games through it because I can put many ISOs on it. You can put one PS1 rom in SDcard, one in internal storage and one in external storage. Now follow the steps below. Open the app then tap 'Run Game'. Tap the 'Refresh' button on top right. A popup will appear asking for scanning the games. Tap 'ALL' and wait for few seconds. When this option is selected then epsxe will scan the SDcard, internal storage and USB drive (if connected) at the same time. Finally the list of games will be displayed. Initially you may not see game cover arts, just connect your phone to Wi-Fi or internet and relaunch the app. Now you will see game information and region code also in games list. See the images below. For quick game playing, you can create a game shortcut to home screen. A shortcut can quickly launch the game without actually opening the game and selecting. This is also suitable if you have many games in epsxe. To create a game shortcut follow the steps below. Open the app and tap 'Run Game'. A list will open. Long tap on any game. A popup will open asking you to create a shortcut. You can also name the shortcut if you want. Finally tap 'Yes, Large'. Go to home screen and see the shortcut. Tap this game shortcut to launch it anytime. 1. Autosave: When this feature is enabled then the games will autosave when you exit the app. To enable it go to 'Preferences', scroll down and find 'Autosave on EXIT'. Tap to enable. 2. CPU: Disable all settings in CPU preferences like frameskip, show FPS and MME (Autodetect). 3. Screen Orientation: It should be 'Landscape'. 4. Screen Ratio: User 'Stretch' for full screen or else '4:3'. 5. Video Renderer: In this option select 'Hardware (faster+smoother)'. Note: You can use a cheat to unlock everything in the Tekken 3 game. There is no need to use memory cards if you use cheats. Please scroll down to the cheats sections. 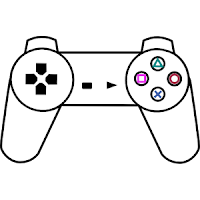 If two player wants to play at a time then you need a supported joystick or keyboard. You need to connect the keyboard via OTG to your android and the set the buttons for the second player. To do this follow the steps below. Connect the USB keyboard/joystick to android via OTG. Open 'Preferences' and go to 'Player 2' tap it and select the joystick in 'Select Gamepad' option. Now tap 'Player 2 map buttons'. Tap 'Up' then press a button on keyboard to assign it. Similarly setup all the buttons. Now two players can play the game simultaneously. Note: 'Player 1' can also use the keyboard to play games. The setup process is same as explained above. 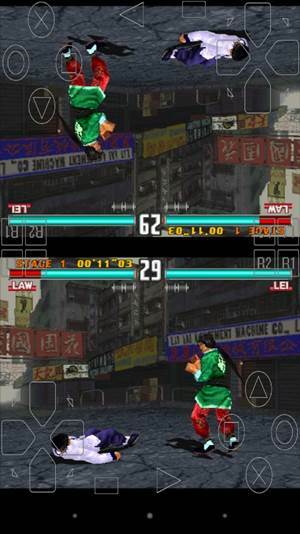 ePSXe has a built in split screen feature for two players so that 2 players can play simultaneously. This feature is not useful for phones which support less than 10 multi-touchscreen points. You can run a benchmark test on your phone or tablet to check the multi touch on your phone. To use the split screen function follow the steps below. Go to 'Preferences>INPUT PREFERENCES>Number of Players'. Here select '2 players (split mode)'. The go to the main screen tap 'Run Game' then select your game. You will see a split screen with two gamepads. You can see the horizontal split on a 4 inch screen phone. This looks garbled. Only 'SplitVert' will work on smaller screens. Tap the back key and tap 'SplitVert' if the horizontal split is not working correctly. Basically 'SplitHorz1' and 'SplitHorz2' will not work properly on phones having screens less than 5 inches. Note: If it is difficult to share the phone's screen then you can use your TV screen to play the game. But your server phone should have MHL support. Connect the phone to TV's HDMI port by using a MHL cable and enjoy ePSXe games on a large TV screen. ePSXe has default gamepad layout in which the LR buttons are very small. So on a larger screen like that of a Galaxy S7, android tablets the buttons will look too small to register an input from the touch. So you may find that the buttons do not work sometimes when tapping. To solve this problem we have to increase the buttons size according to the screen's size for the best gameplay experience. Open the app and go to 'Preferences>TouchScreen Gamepad'. It can be found in 'INPUT PREFERENCES'. Tap 'Pad Skin' and select 'Pure White - Digital'. Tap 'Transparency on skins' and select '100/100'. Vibration on touchscreen should be disabled. Here tap 'Pad1 Format Editor'. You will see a gamepad editor like this. The buttons with RED marks mean that they are not visible on screen while playing. To individually increase the size of any button first tap it so that a green box encloses it then tap the plus '+' button on top to increase the size. Similarly use the '-' button to decrease size. Long tap any button and drag it anywhere on the screen then drop it anywhere on the screen for your convenience. Head over to the LR buttons. First tap the 'L2' button once then use the '+' button to increase its size. Similarly do it for L1, R1, R2 buttons. Now after increasing the size long tap the 'L2' button and drop it slightly away from 'L1' so that there is enough space between them. Similarly do it for R2. Finally tap 'Save & Exit' a popup will open tap 'Yes, save and quit'. Go to 'Preferences>MEMCARDS PREFERENCES'. Here tap 'Memcards File Mode' and select 'shared by all games' if you are playing only one PS1 game otherwise choose 'individual by game (in hle force)' if you are playing multiple games so that game data is stored separately. Tap 'Memcard1 file' and select 'epsxe000.mcr'. Then tap 'Memcard2 file' and choose 'epsxe001.mcr'. Note: If you don't want to use memory cards then you can use cheats to unlock everything in the game. Please read the epsxe cheats tutorial give below. ePSXE automatically downloads cheats for any PS1 game on android. All you have to do is to go to Options and tap 'Cheat Codes'. Then tap 'Download'. Please Read How to apply cheats in ePSXE android. ePSXe has a dedicated support for multiplayer gaming. But the multiplayer feature of epsxe is not the same as with any other game. epsxe has 'Client' and 'Server' setup which lets two players to play simultaneously over Wi-Fi. However both the player should share the same screen but they can use separate android phones as gamepads. To configure epsxe multiplayer follow the steps below. You should have two android phones with ePSXe installed. Connect both the android phones to the same Wi-Fi network. Now open the app on one phone and tap the 'back' key and choose 'Run as Server'. Then tap the game you want to load. Immediately after the game launches a 'Server IP' will appear on your phone. Please note down this address. It will be like 'Server IP: 192.162.10.1'. Now on the second phone open the app and tap the 'back' key and choose 'Run as Client'. You will need to enter the IP address that you noted above. Enter this address and tap 'ok'. Now two players can play the game simultaneously. The game will run on 'Server' phone only, the client phone will only show gamepad. 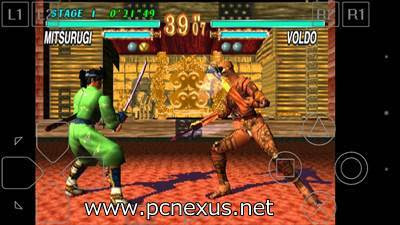 The multiplayer feature is tested on Tekken 3 game and it works great without any delay. 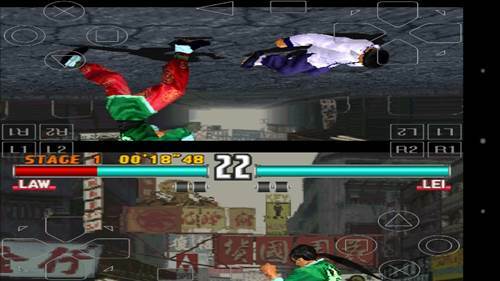 Tekken 3 can be played in multiplayer mode in epsxe. 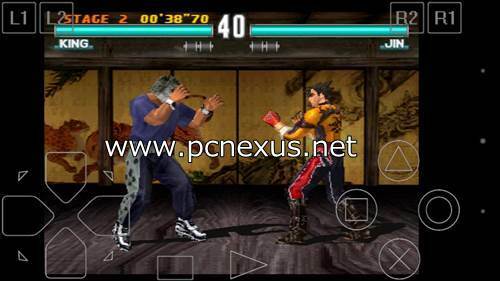 ePSXe is a paid PS1 Android emulator. So most people won't buy it from the Google Play store. However if you don't want to buy ePSXe paid version then you can still play PS1 games on Android for free. ePSXe has two alternative emulators that are absolutely free to use. These two emulators are ClassicBoy and Matsu Player. So, if you are looking for free and satisfactory PS1 Android emulators then you can check out ClassicBoy or Matsu Player. Check their tutorial below. FPSE newer version app has sluggish game play. FPSE 0.10.57 has smooth performance and works flawlessly in phones running android 4.3 Jellybean. Also, there is no problem of license check in this version but it doesn't work in android 4.4 or above. ePSXE is the best PS1 emulator for high-end phones running android M and android N, it can handle octa-core CPU phones very easily. If you want to setup FPSE on android then read this FPSE tutorial. 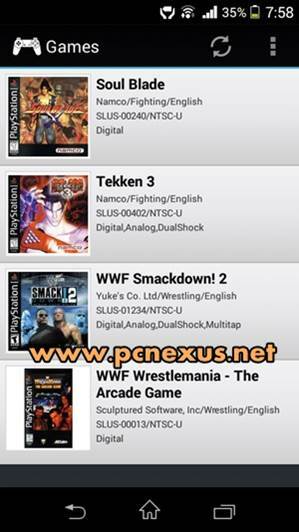 I have tested WWF Smackdown 2 Know Your role, Soul Blade, WWF Wrestlemania and Tekken 3, Bloody Roar 2 and Metal Slug X Super Vehicle 001 on epsxe android PS1 emulator. 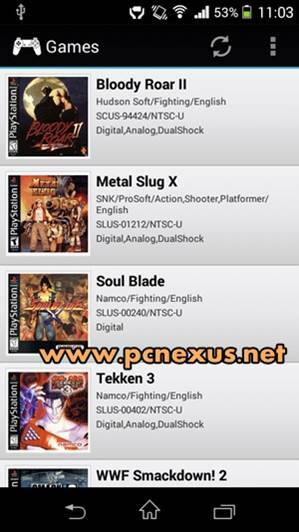 ePSXe only supports Metal Slug X. 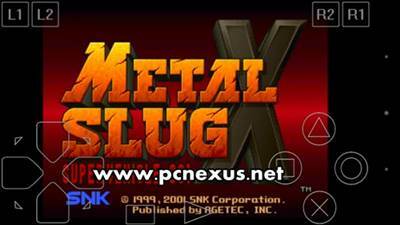 But if you want to play all metal slug games on your android then you should try out the PPSSPP emulator. 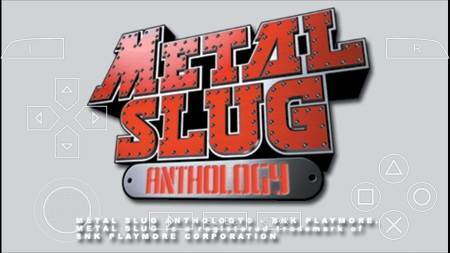 Metal Slug has a total of 7 different games and you can play six of them in a single game known as the 'Metal Slug Anthology'. Metal Slug 7 is also available for PSP. 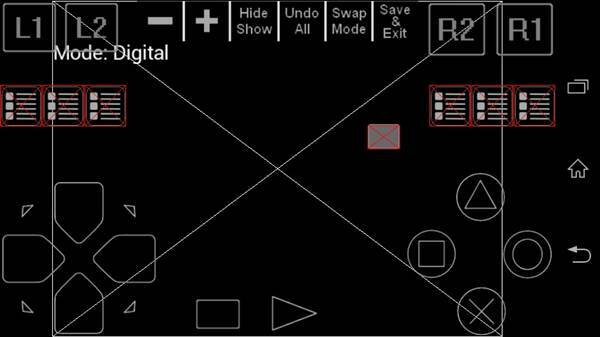 Read PPSSPP android tutorial. You can also play road rash game in ePSXe. Read road rash game on android. Following reasons make ePSXe the best PlayStation [PS1/PSX] emulator for android phones. Easiest PS1 emulator to configure. Built in cheat support. Just download anytime and no need to manually add cheats. Supports lower and high end android phones like Galaxy S7. Automatically search for PS1 ISOs, BIN and CUE files from internal storage, SDcard or USB storage (OTG drive). This saves a lot of time. Multiplayer option is very good. You can play other emulator games on your android phone. 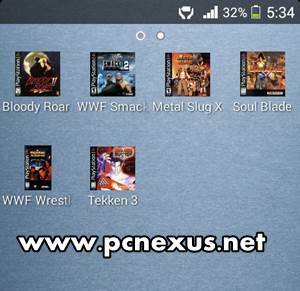 You can play NES, SNES, PS2, Sega Genesis, MAME, CPS1, CPS2, GBA, NeoGeo, DOS and PSP games on your android. Read the complete tutorial for retro games on android. Please share the article if you liked it and subscribe to our newsletter.